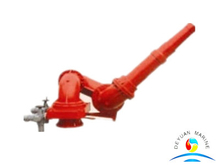 Electric operated fire monitor is the most popular one, and manual fire monitor with hand round or hand level operation also available. 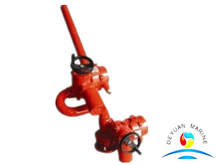 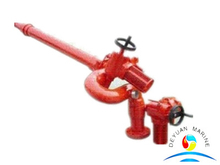 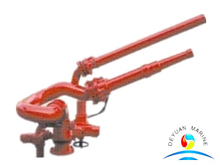 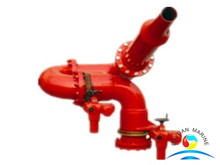 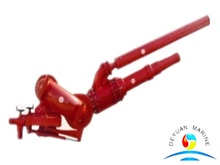 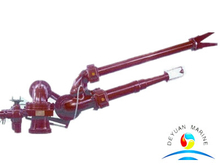 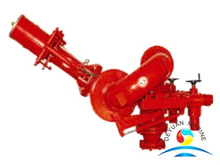 Our fire monitors are with SS or carbon steel or aluminium alloy material,aluminium alloy pipe,NBR sealing,red RAL3000 painting. 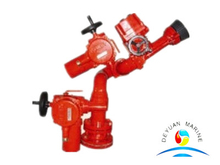 If you would like to know more about our fire monitor,pls contact our sales team for an information converstaion.